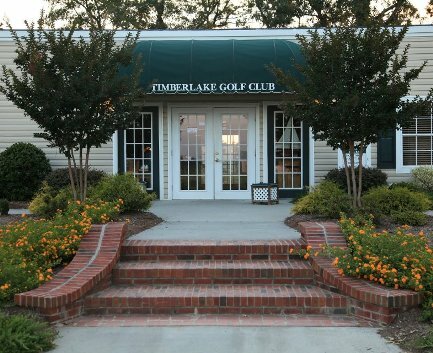 Magnolia Country Club, is a Semi-Private, 18 hole golf course located in Magnolia, North Carolina. 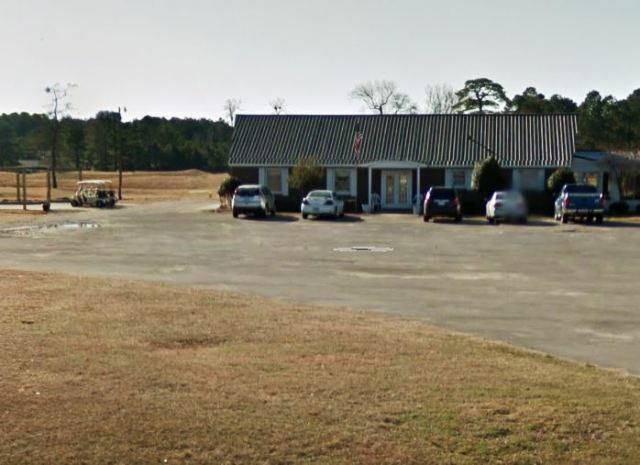 Magnolia Country Club golf course opened in 1974. 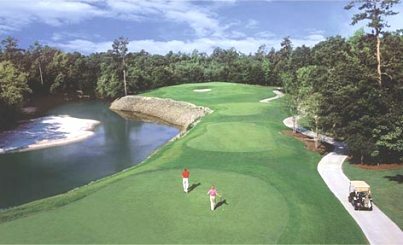 The course was designed by Doug Smith. 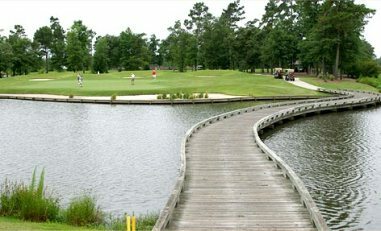 Magnolia Country Club golf course is a predominantly flat course has four ponds that come into play on four holes. Some of the elevated greens are severely sloped and well bunkered. The fairways are tree lined and some are dogleg configurations. The course has an aquatic driving range that utilizes floating balls. 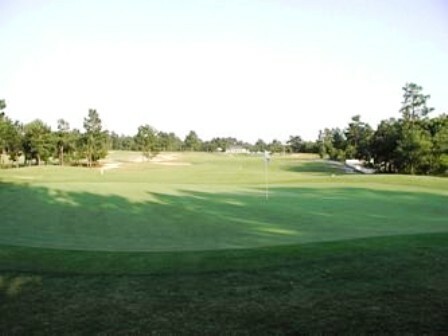 The Magnolia Golf Club golf course measures 6,347 yards from the back tees.  The Magnolia Golf Club golf course closed in 2009. It has been replace by "The Sanctuary," a Veterans and Community Information Outreach Center and a Food Bank.